지난 8월 7일, 네덜란드 올림픽 문화 프로그램 NEDxPO2018의 마지막 메인 프로젝트, 〈도시를 만드는 사람들 – 네덜란드 창의적 도시재생으로의 여행〉 출판의 연계 전시가 종료 되었습니다. 이로써 NEDxPO2018의 모든 프로젝트들도 마무리 되었답니다. 무더운 날씨에도 불구하고 많은 관람객들이 방문해 주셨는데요. 또한 주간조선에서도 ‘스페셜 리포트’로 이번 전시와 출판에 대한 특집 기사를 통해 다루는 등 많은 관심 속에서 전시를 성공적으로 마무리 할 수 있었습니다. 7월 17일 오후 6시, 보안여관 1층의 33마켓에서 전시 오프닝 행사가 진행 되었습니다. 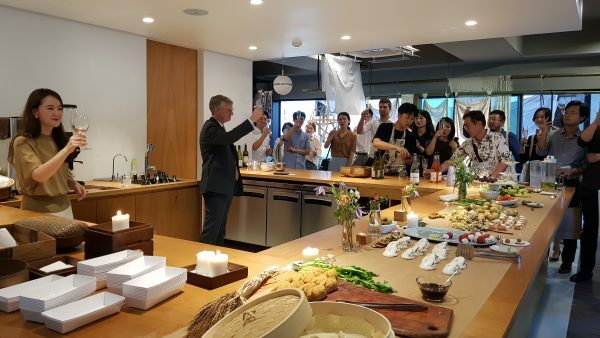 초청 전시인 김정빈 교수의 진행으로 시작해, 로디 엠브레흐츠(Lody Embrechts) 주한 네덜란드 대사님의 인사말로 전시의 개막을 알렸답니다. 한국의 대표적인 도시 재생 사례 공간 중 하나인 보안여관에서 네덜란드 도시 재생의 사례를 소개할 수 있어 그 의미가 더 남달랐는데요. 무더운 날씨임에도 불구하고 많은 관람객들이 방문하여 네덜란드의 도시 재생 사례들과 그 중심에 있었던 사람들에 대한 관심을 보여주셨습니다. 그럼, 보안여관 구관 1, 2층에서 진행되었던 전시 사진을 함께 보시죠. 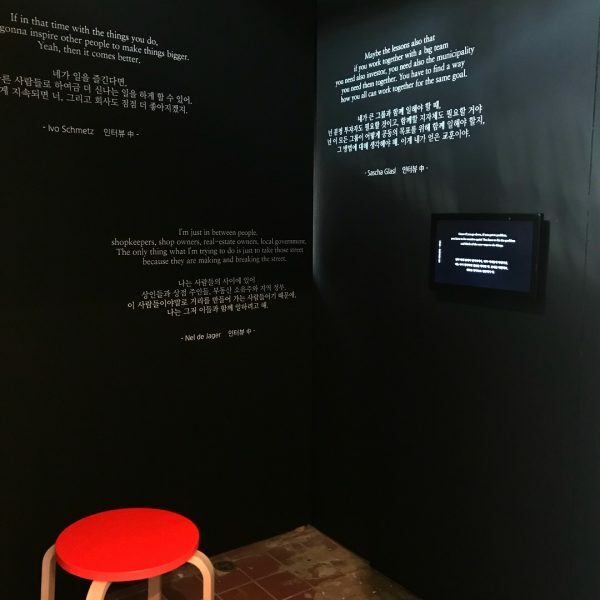 보안여관 2층의 한권책방 한 켠에서는 위 사진과 같이, 전시의 내용을 더 상세히 만나볼 수 있도록 〈도시를 만드는 사람들 – 네덜란드 창의적 도시재생으로의 여행〉 1차 출판 도서와 네덜란드의 도시 재생과 관련된 이야기들이 담긴 다양한 책, 자료 등이 소개되어 있었답니다. 1차 출판 도서는 얼마 전까지 진행된 SNS 후기 이벤트를 통해 당첨자를 선정해 보내드리기도 했는데요. 2018년 연말에는 조금 더 상세한 내용이 담긴 〈도시를 만드는 사람들 – 네덜란드 창의적 도시재생으로의 여행〉 책이 국문과 영문으로 출판될 예정이니, 많은 기대 부탁드립니다! NEDxPO2018 네덜란드 올림픽 문화 프로그램의 프로젝트는 모두 마무리 되었지만, 앞으로도 한국 내 다양한 네덜란드의 문화예술활동은 계속됩니다. 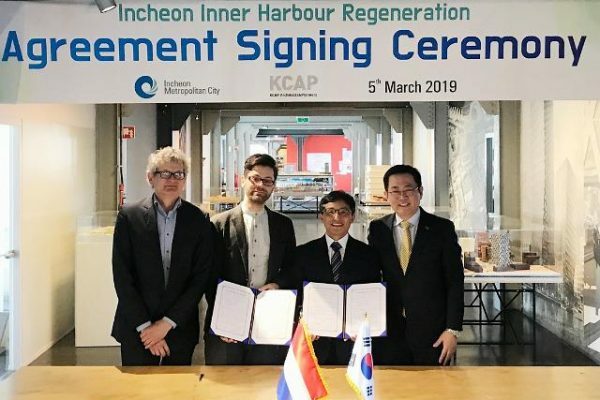 Dutch Culture Korea에서는 계속해서 흥미로운 네덜란드 문화 예술 행사와 소식을 전해드릴 예정입니다. 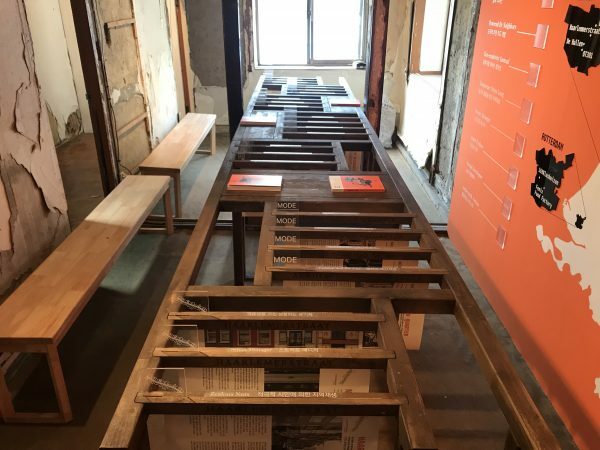 The last main project of NEDxPO2018, Dutch Olympic culture program, the exhibition 〈Placemaking Alternatives in the Netherlands〉 has come to an end on 7 August. 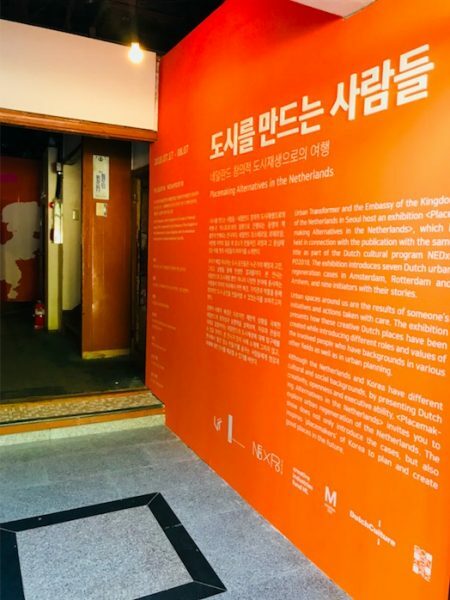 For those who missed the exhibition, Dutch Culture Korea would like to share some photos of the opening of the exhibition and what was on display. 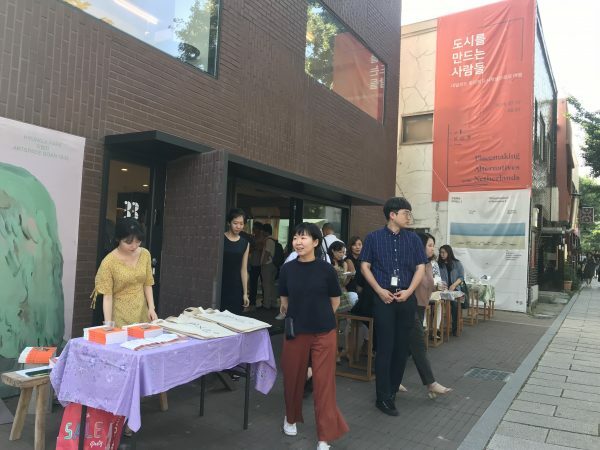 On 17 July, the opening event of the exhibition was held at 33Market (Artspace Boan1942, 1st floor). 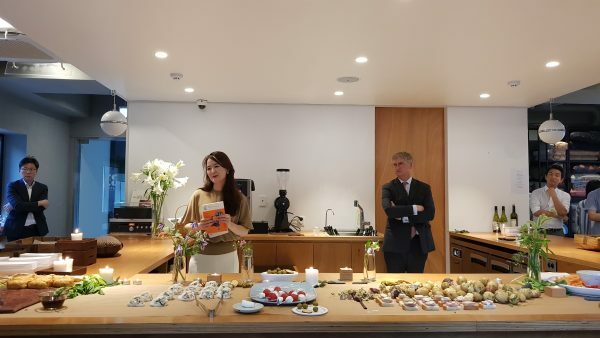 Lody Embrechts, Ambassador of the Kingdom of the Netherlands to Korea made a opening and congratulatory speech and then followed the introduction on the exhibition by the Professor Bin Kim. 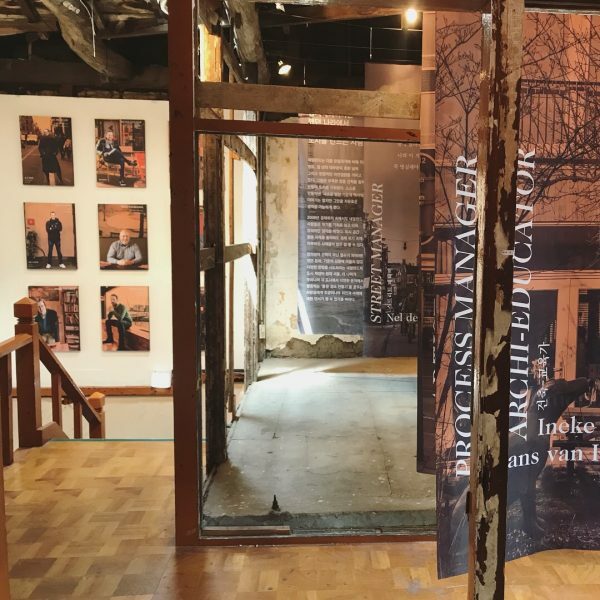 Artspace Boan1984 which itself is a remarkable case of urban regeneration in Korea being a venue for the show, the exhibition became more meaningful to introduce the placemaking cases from the Netherlands in this building which used to be an ‘inn’ in the past. 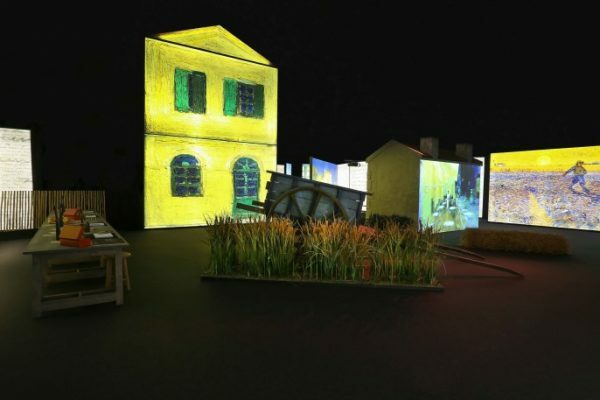 Despite this humid weather, many people had visited to see the exhibition. 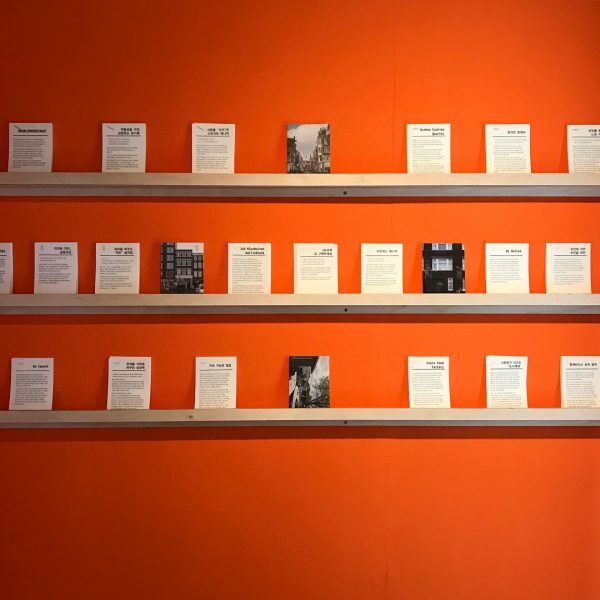 The last section of the exhibition continues to the display of additional printed materials on Dutch urban regeneration as well as the Netherlands in general, at the Boan Books. 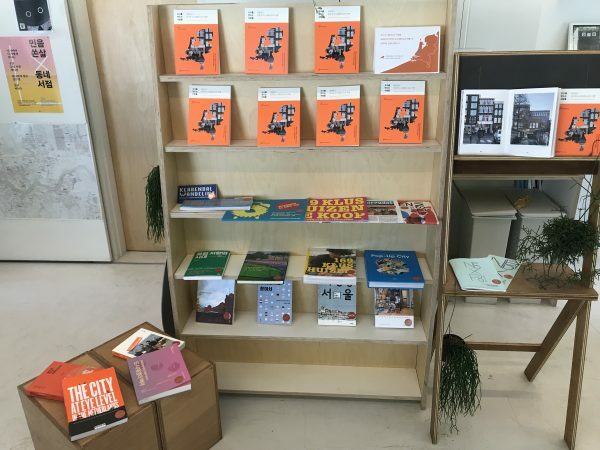 After going through the exhibition, audiences could learn more details about the placemaking cases by reading the publication <Placemaking Alternatives in the Netherlands> displayed in this bookstore. 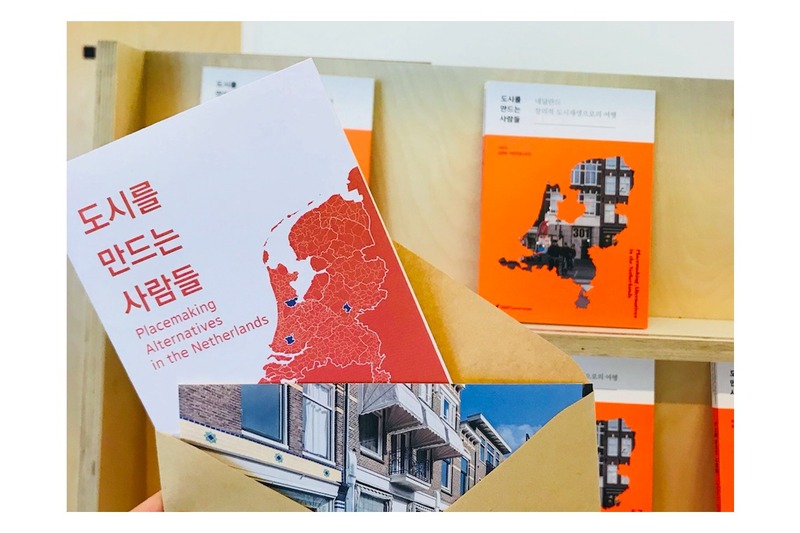 During the exhibition period, Dutch Culture Korea blog also held an event to distribute the 1st publication “Placemaking Alternatives in the Netherlands” to those who shared the review on the exhibition. The final publication is planned to be made at the end of this year , available both in Korean and English. 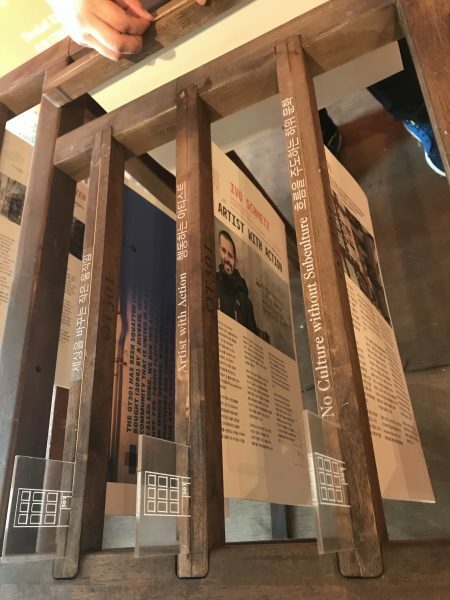 With this exhibition closed, the whole main projects of NEDxPO were successfully finished. 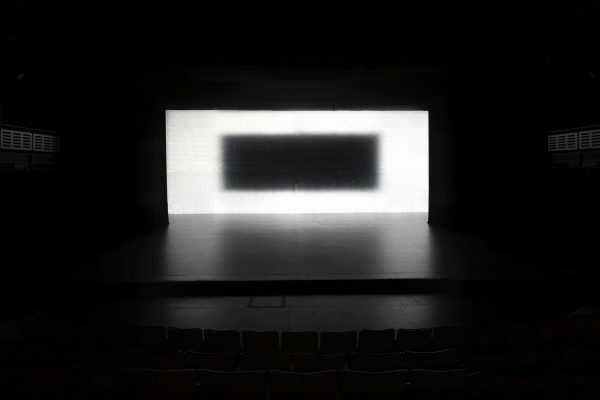 However, there will still be more upcoming Dutch arts and cultural events and activities. Stay tuned with us!